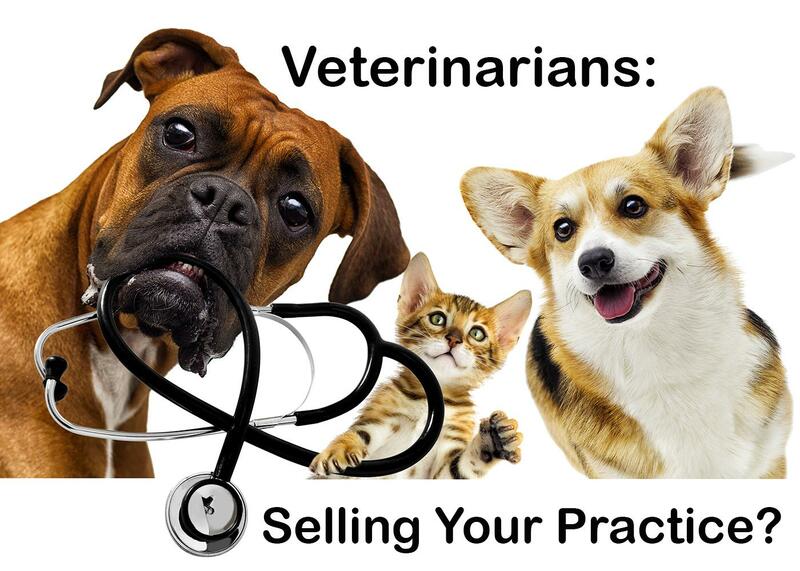 If you are a veterinarian who is planning on selling their practice to help fund your retirement, we invite you to check out this handy list of considerations comparing a sale to an associate, private interest, or corporation. Balderson & Hebert, LLC has many years of experience helping Spokane area veterinarians Plan for Today and Tomorrow. Contact us today if you have any questions.